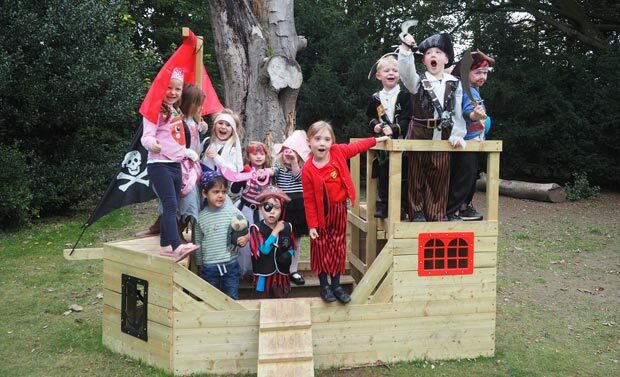 Northbourne Park School is a caring day and boarding school for children aged Nursery to 13. 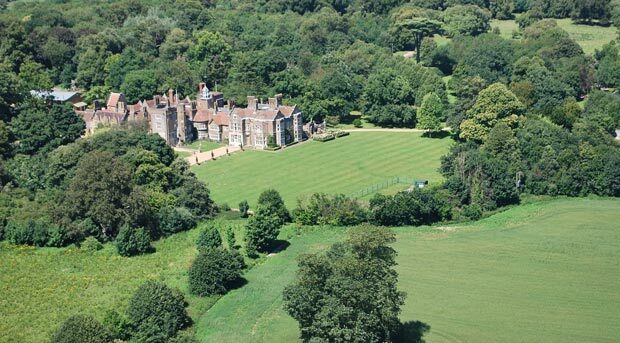 It is set in over 100 acres of beautiful parkland and woods just outside Sandwich and close to Canterbury. 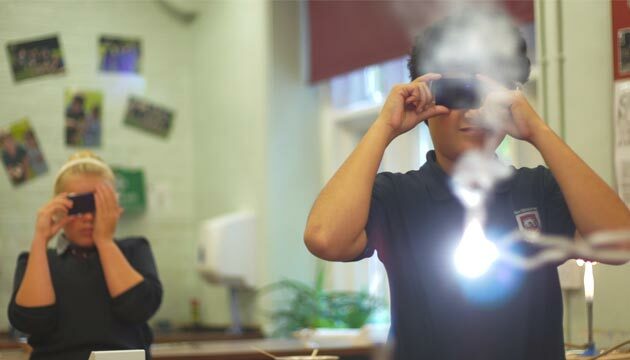 Northbourne Park School provides children with a first-class education. We focus on the individual needs of every child. Inspiring them to succeed across a wide range of learning experiences. We consistently achieve 100% pass rate in entrance examinations to top Independent Senior Schools (Common entrance), local Grammar schools, the London Academy of Music and Dramatic Art (LAMDA) and Associated Board of the Royal Schools of Music (ABRSM). Many of our pupils gain scholarships. 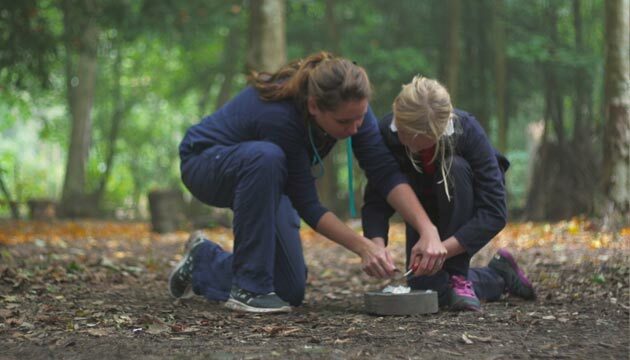 We are passionate about Sport and nurture a love for the Arts which, along with our unique Outdoor Education and Bilingual Language Programmes, and our strengths in producing excellent young musicians, ensure every child can flourish. From Nursery through to Prep school, the children are at the heart of all our activities. Our outstanding pastoral care provides a secure environment where pupils learn with confidence and enjoy each and every day at school. be delighted to meet you.